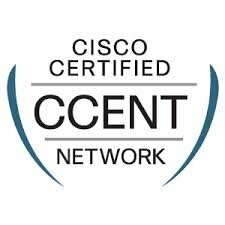 CertExams.com, a leading network simulator, has released CCENT (Cisco Certified Entry Network Technician) exam simulator complying 100-101 exam objectives. It may please be noted that the earlier objectives 640-822 will be retiring by 30th of September 2013. The revised sim consists of objective type questions, testlets, and simlets. Most questions carry detailed explanations. The new objectives include several topics like NAT (Network Address Translation), IP v6, variable subnet masking among others. These topics were part of ICND2 exam in the earlier version (642-816). 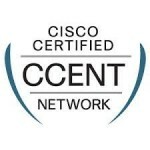 Other tests available include ICND2 200-101, and CCNA 200-120.